Have you ever visited Scotland? Not like this! Coming to collect your children from their wonderful Summer experience at Gordonstoun? Then we invite you to join us for a GISS Parent Experience. For four nights and three days we will provide a personal and premium experience, with activities linked to those your children enjoy on Summer School; a programme which includes a Highland Estate visit and a wide range of options to allow you to explore the best of Morayshire, with lots of fun and perhaps a little bit of challenge. 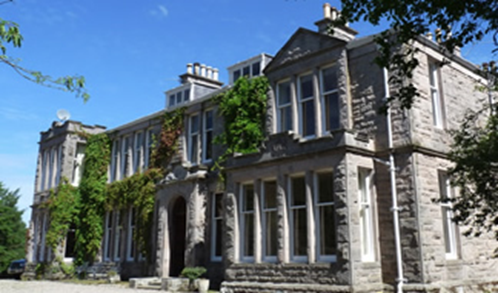 In a small group and hosted by Gordonstoun friends and family, most of the places you visit and the activities you choose will have a connection to the school and its environs. 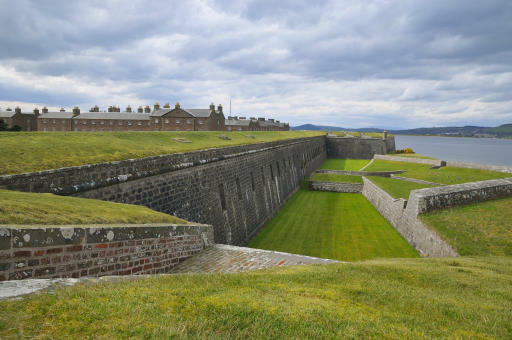 The Gordonstoun locality is known as the “Jewel of the Moray Coast” and you will experience it in a personal way that is inaccessible to most visitors. 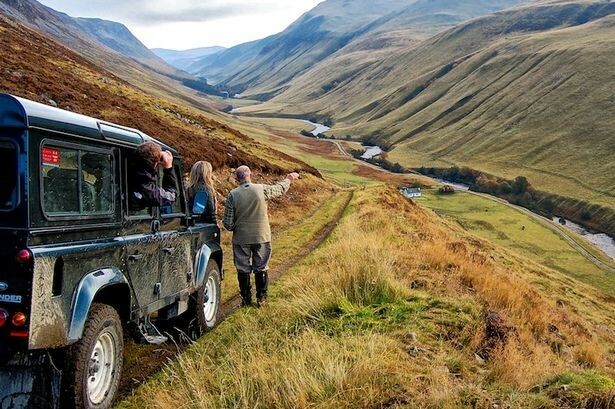 You’ll have the opportunity to learn about and enjoy the same lovely Scotland combined with an incredible adventure, with just enough luxury to ensure you are recharged and ready for the stories they have to tell. And with some of your own! Arrive Thursday 1 August and depart Monday 5 August 2019. You will be staying in a lovely traditional Scottish country house set in 150 acres so it will give you the time to relax but, at the same time. 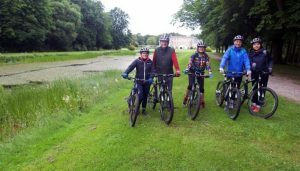 It is only 15 minutes drive from Gordonstoun and a great location for all the activities that we offer. For 4 nights and three days the price per person is £1800. This is a fully inclusive cost covering all meals and wine with dinner and all trips, excursions and transfers to and from Aberdeen and Inverness. We will meet you at the airport and from then on you will not have to plan anything… just relax and enjoy our Scottish hospitality. For more information please contact the Gordonstoun International Summer School Office, we would love to discuss your next adventure with you.